We are delighted to invite BGA members and BGA members’ friends and guests to attend a special evening at the German School London. Attendees will be able to attend a live rehearsal of Twilight of the Beggars followed by an introduction and a talk by the composer, James Olsen. You will also be treated to a special live performance of some extracts that have been compiled specially for this occasion. Mr Olsen will share more information about the project and his visions and will be available for a Q&A session. Wine and nibbles will be on offer. 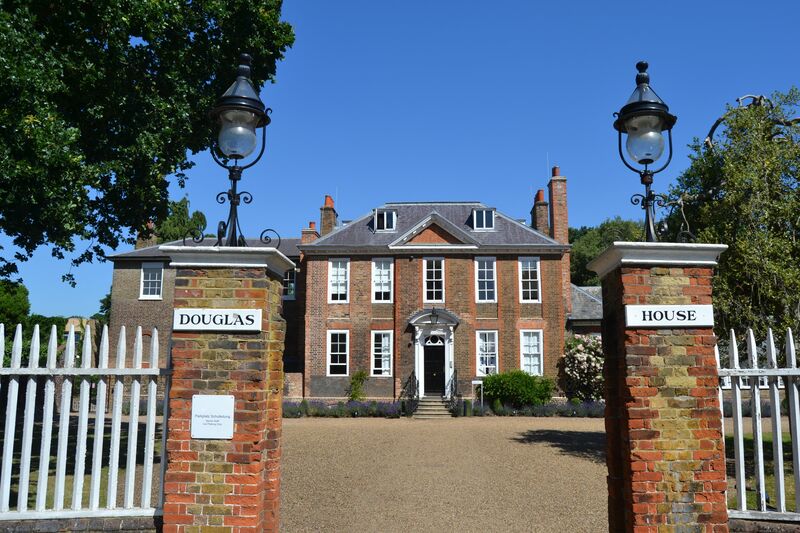 There is also the opportunity for some of our BGA members to proceed after the preview and talk to the Grade II listed Douglas House (now the Administrative offices of DSL) where John Gay wrote the original Beggars Opera. Here you will be greeted by DSL’s Headmaster Christian Nitschke. A three course dinner will be served in the Board Room. James Olsen will also be in attendance and looks forward to giving you a personal insight into this exciting project. Click here for tickets for dinner £60 pp (inclusive of wine and water). Dinner tickets include entry to the rehearsal and talk by James Olsen. Please be aware that the number of Dinner tickets has to be limited to 15 only. From 6:30pm: BGA guests are invited to arrive and observe the rehearsal in the Forum in the main building.